This week Gary* is joined by award-winning author Ken Liu and Joe Monti, Executive Editor at Saga Press, to discuss Ken’s exciting debut novel The Grace of Kings, his forthcoming collection The Paper Menagerie, and much more. As always we’d like to thank Ken and Joe for making the time to talk to us. And we hope you enjoy the podcast! 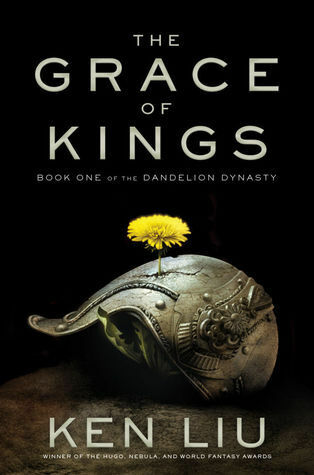 The Grace of Kings is in stores next week. * Jonathan missed this episode due to illness.